Unite the world with Music! 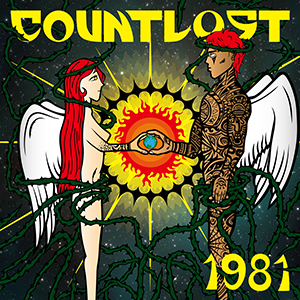 WE hope you can see our message in this album cover,"1981"
"1981" NEW PHOTO & WEB UP DATE! 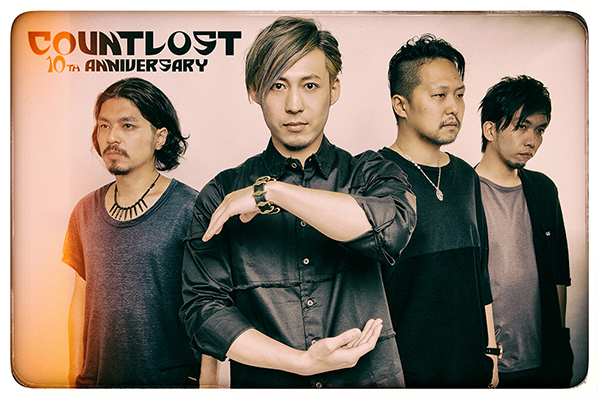 We're exited to announce that our new mini album "1981" will be released on July 2.
this album is the 1st part of the 10th anniversary project. "1981" is the birth year of the members. It's emotional, progress and variety sound. The cover is designed by "OYAKATA" PUNK DRUNKERS. Dr.Masaru's favorite drum stick brand, 'LOS CABOS'! wrong city "Life as a Ghost Tour" tour support! Septaluck "Peace! !The Puzzle Tour 2014" tour support! 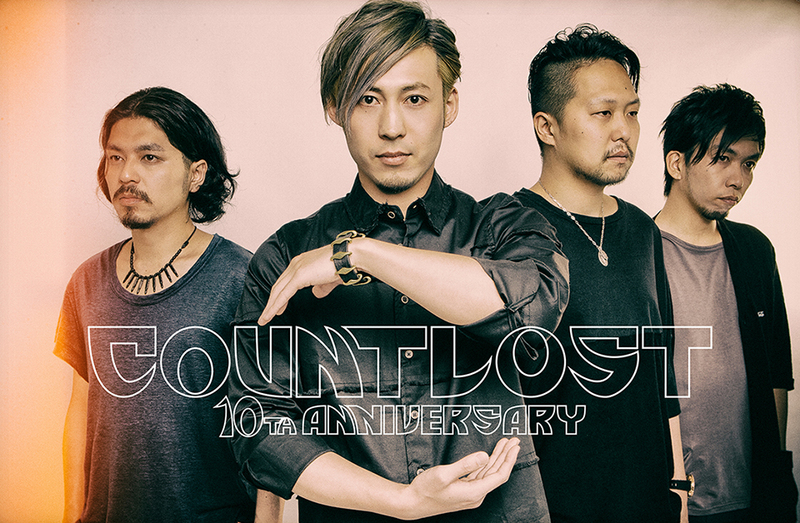 © 2004 - 2014 COUNTLOST All Rights Reserved.